A fleece hunting sweater that keeps you warm and dry in adverse weather conditions. This sweater fleece will change your mind about fleece. A heavyweight fleece with heathered knit face and brushed-fleece back. 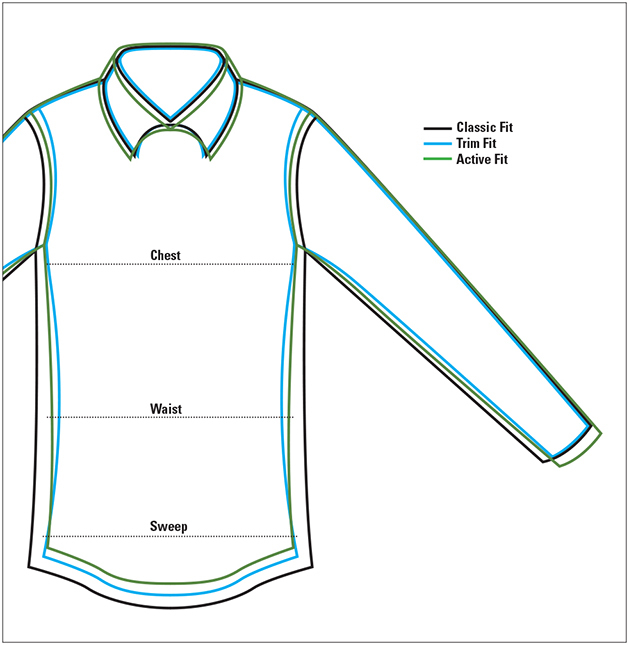 Full-zip front closure with two lower pockets and one chest pocket. Trimmed out with genuine leather. Stand-up collar, self elbow patches. Polyester/acrylic/viscose. Washable. Imported.